Eagerly awaited by all star fans, the new special edition 2018 A1e magenta is now available! 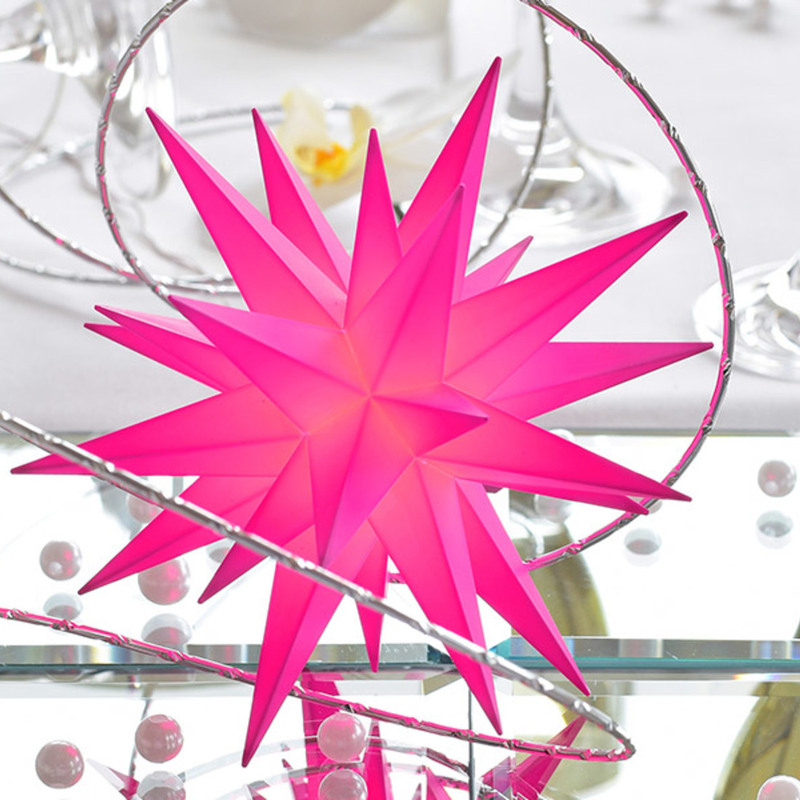 The intense colour gives the small plastic star a fresh sort of charm, and it also match with other colours in the product range. But TAKE NOTE! This year again it is a limited edition and will only be available up to 31 December 2018.